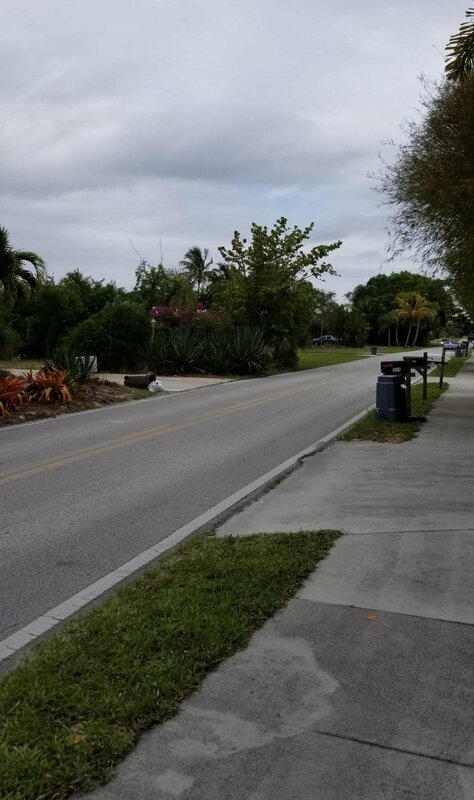 Great opportunity to build your dream home in one of the most popular boating and fishing areas in Stuart, Florida. Located just south of the public Sandsprit Park and Boat Ramp and only minutes away from great restaurants in Port Salerno. It's all about location, location! Lot size is .5770 of an acre. Listing courtesy of Lang Realty.